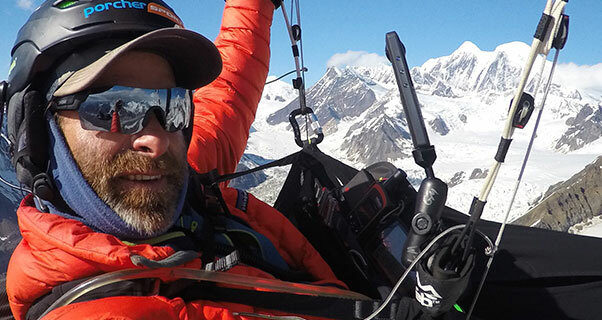 Being new to this sport, I’ve been scouring the ‘net looking for interesting blogs and podcasts on paragliding and Gavin McClurg’s website popped regularly up as an excellent resource not only for learning about flying but also reading of the amazing adventures to be had. His interview with Guy Anderson was not only a fascinating insight into the competitive side of the sport but also a valuable lesson on survival in remote territory. If you think it might be bad getting lost in the UK on a long flight, the USA seems worse once you add some Bears and Wolves into the mix! You can hear his podcast here. I’ve listened to it twice already!